Note: Components / wires / breadboard colours may vary. See the first steps guide for LEDs (available soon) on tips on testing LEDs and getting started! Both solder combo kits require some basic tools, assembly and soldering equipment (see product pages for details), full user manuals are provided for both, which includes assembly, testing and example code. Create your own traffic lights, just waiting to be programmed! 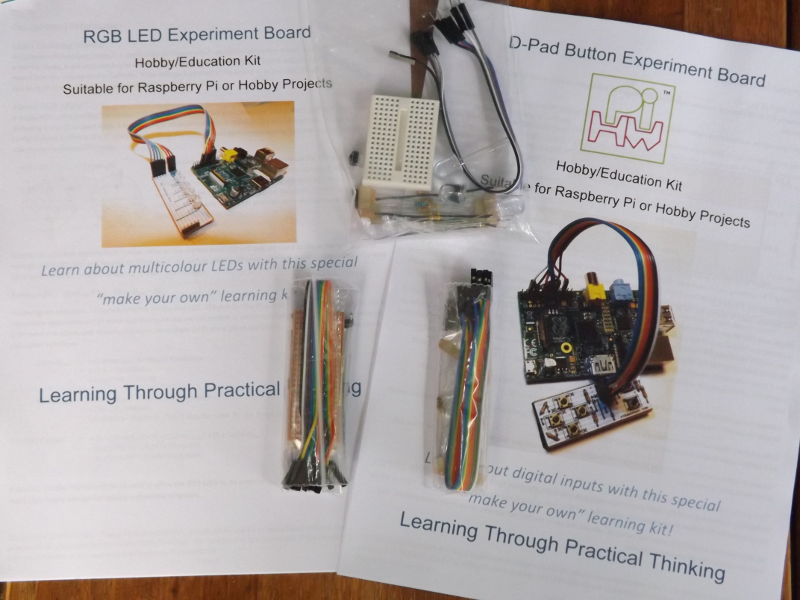 I donate a lot of my time to the MagPi magazine (http://www.themagpi.com), a group which produce a magazine aimed at supporting and encouraging people to learn and develop their skills using the Raspberry Pi.